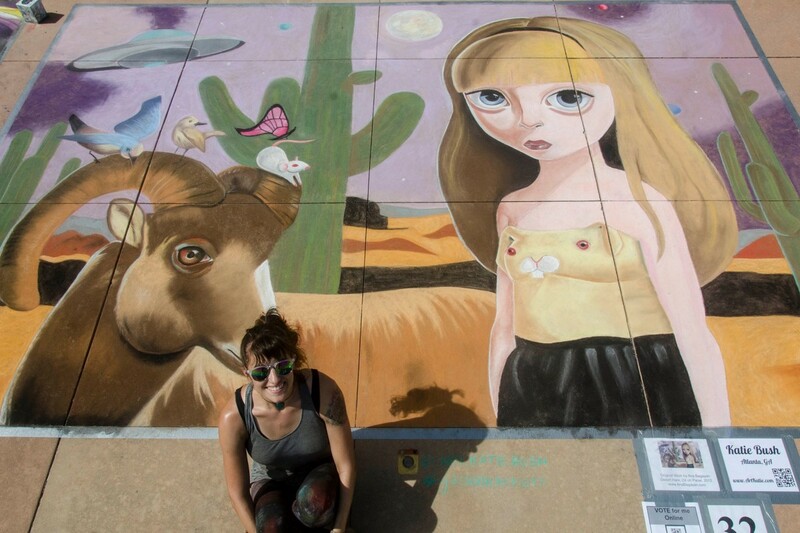 Do you need a chalk artist? Hire a Georgia Chalk Artists Guild member! Our members are available for hire and have extensive experience with a variety of projects.